2.1 The primary objective of Da Afghanistan Bank shall be to achieve and to maintain domestic price stability. 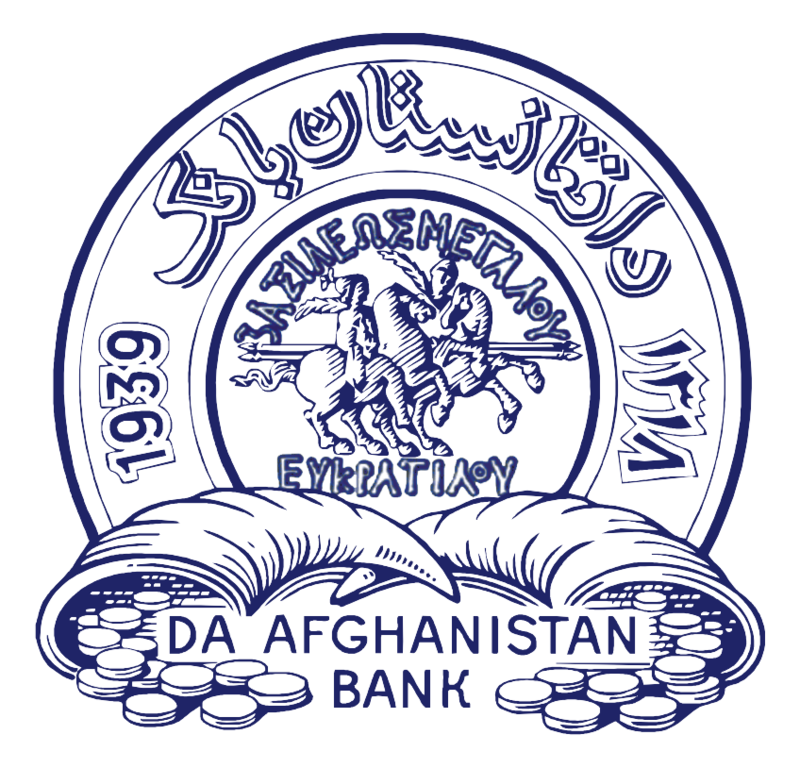 2.2 The other objectives of Da Afghanistan Bank, which shall be subordinated to the primary objective of Da Afghanistan Bank, shall be to foster theliquidity, solvency and effective functioning of a stable market based financial system, and to promote a safe, sound and efficient national payment system. Without prejudice to its primary objectives, Da Afghanistan Bank shall support the general economic policies of the State, and promote sustainable economic growth. DAB focuses on achieving monetary stability by targeting monetary aggregate-Reserve Money. At the same time, DAB also aims to ensure financial stability, particularly the smooth functioning of the banking sector and financial system of Afghanistan.